For Tuesday's coverage of Hurricane Michael, please click here. Fuelled by warm tropical waters, fast-strengthening Michael could gain major hurricane status with winds topping 179 km/h before its anticipated landfall Wednesday on the Panhandle or Big Bend area of Florida, forecasters have warned. Florida Gov. Rick Scott called Michael a "monstrous hurricane" with devastating potential from high winds, storm surge and heavy rains. 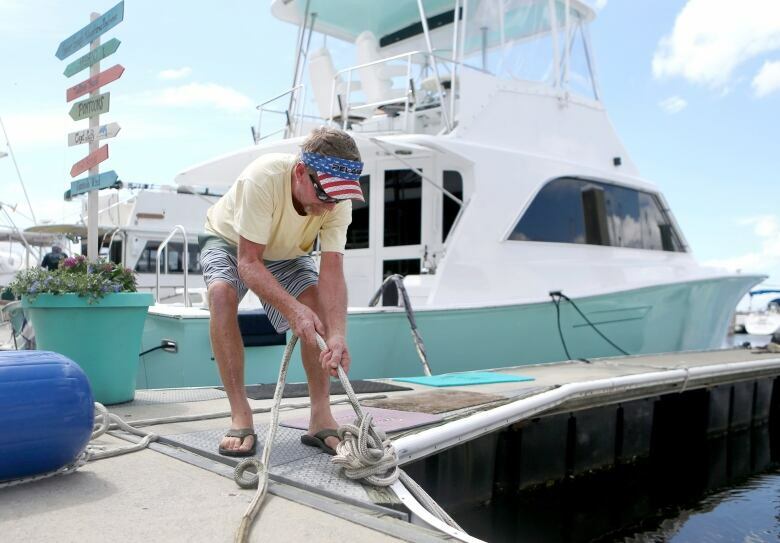 "We're looking at a significant storm with significant impact, possibly greater than I've seen in my 59 years of life," he said of the city, which sits on the shore of Apalachicola Bay, an inlet to the Gulf of Mexico famed for producing about 90 per cent of Florida's oysters. By Monday evening, lines had formed at gas stations and grocery stories as people sought emergency supplies even as the anticipated evacuations would be intensifying in coming hours. Mandatory evacuation orders were issued for the barrier islands, mobile homes and low-lying coastal areas in Gulf, Wakulla and Bay counties. 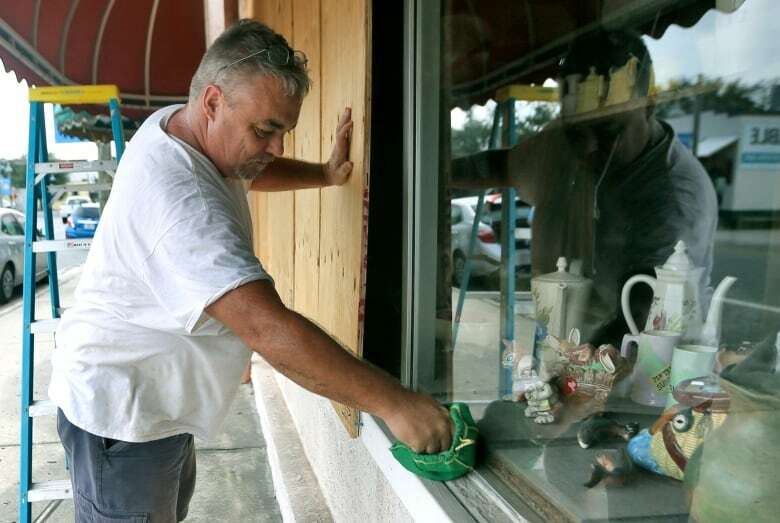 In a Facebook post Monday, the Wakulla County Sheriff's Office said no shelters would be open because county shelters were rated safe only for hurricanes with top sustained winds below 178 km/h. With Michael's winds projected to be even stronger than that, Wakulla County residents were urged to go inland. High winds weren't the only danger. Parts of Florida's curvy Big Bend could see up to 3.7 metres of storm surge, while Michael also could dump up to 30 centimetres of rain over some panhandle communities as it moves inland, forecasters said. By 11 p.m. ET Monday, Michael's top sustained winds had risen some to 144 km/h as it headed north at 19 km/h. The storm was centred about 724 kilometres south of Apalachicola. Hurricane-force winds extended outward up to 56 kilometres from the core and tropical-storm-force winds out 280 kilometres. Michael was lashing western Cuba on Monday with heavy rains and strong winds. Forecasters warned that the storm could produce up to 30 centimetres of rain in western Cuba, potentially triggering flash floods and mudslides in mountainous areas. 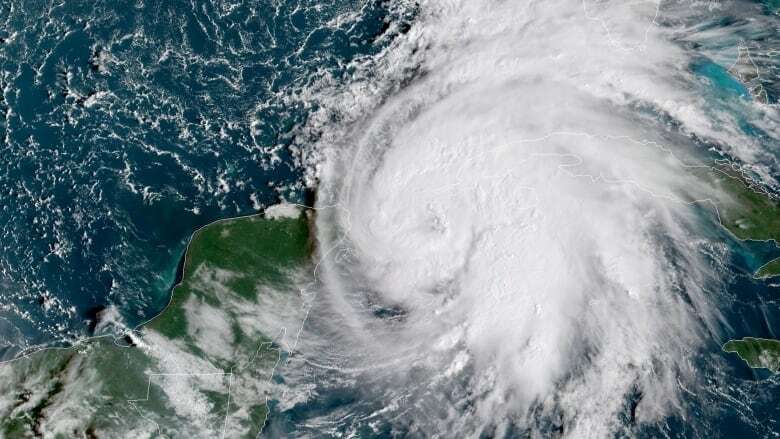 Since the storm will spend two to three days over the Gulf of Mexico, which has warm water and favourable atmospheric conditions, "there is a real possibility that Michael will strengthen to a major hurricane before landfall," said Robbie Berg, a hurricane specialist at the Miami-based storm forecasting hub. 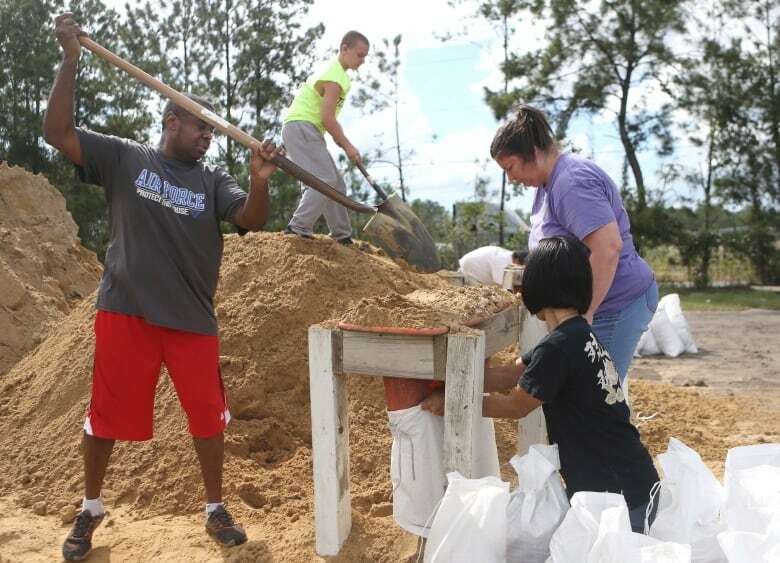 A large mound of sand in Tallahassee was whittled down to a small pile within hours Monday as residents filled sandbags to prepare for potential flooding. A couple of breweries in the city offered free filtered water to anyone bringing in jugs or other containers. Ann Beaver was among the three-quarters of city residents who lost power after that storm. She was preparing Monday for a similar experience. "I don't want to lose everything in the freezer, but it is what is," said Beaver as she loaded sandbags into her family's pickup truck.